As a property management company or property manager you don’t have time to field calls and complaints from your tenants regarding an ongoing roofing project. Tennant impact and safety are our number one concerns and we pride ourselves on our perfect record. 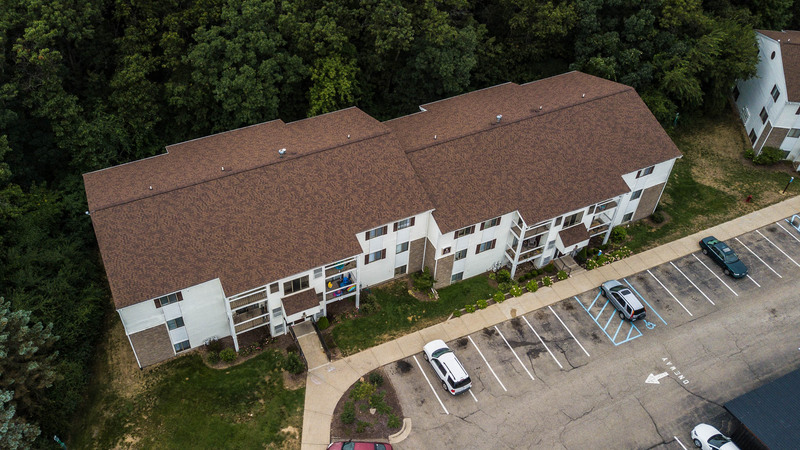 If you are considering a roofing project on your multifamily property, we’d love to receive your call.